Certification conveys that you’ve invested yourself in your Many professionals in Florida are required to be certified and/or licensed as protocol. A physician has MD or DO behind his name and a dentist has a DDS. You probably wouldn’t submit yourself to their care if they didn’t have the obvious qualifications. 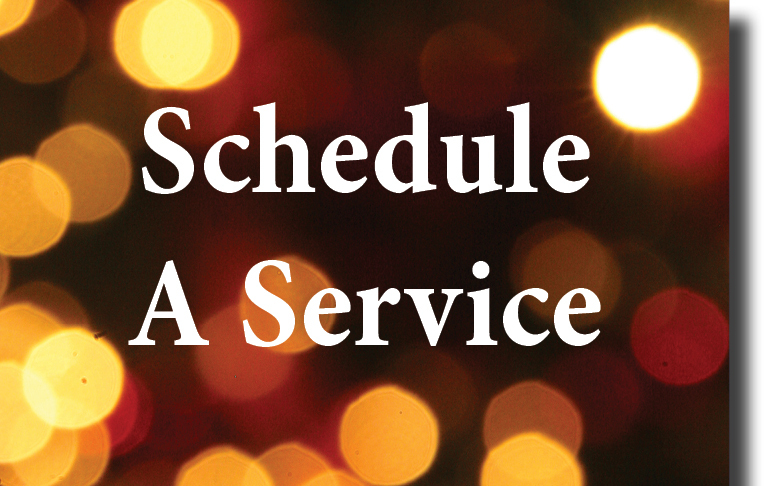 There are other service providers that you deal with that you probably aren’t even aware that the individuals are certified, like the man that sprays your lawn for bugs and the lady that paints your nails at the salon. Certification for court reporters is not mandatory in Florida. I feel that even though it is not required, it’s a necessity by virtue of common sense. We live in a fast-paced and complex business world. Your certifications are your credentials. The Registered Professional Reporter certification, the RPR, is a minimum standard for reporters. If you hold an RPR, that tells me right away you’re proficient on a steno machine and that you’ve passed three skills tests and a written examination administered by NCRA. But what does it say to your client? Most clients have no idea what a 200 wpm jury charge entails or what a 225 wpm Q&A even sounds like, but they will automatically understand that a certified reporter has achieved a basic competency level in the field of court reporting. It demonstrates a level of quality and reliability. Clients want to feel secure and know that their record will be protected. Your credentials are an essential part in establishing that. Certifications also demonstrate an area of specialization. A Certified Broadcast Captioner, a CBC, has obtained a skill set beyond the RPR, and likewise the Certified CART Provider, the CCP. These certifications are well known in the captioning and deaf communities and the recognition of those credentials is growing. Achieving certifications is also important in that it requires continuing education to maintain. As a professional reporter it’s necessary to remain up to date on the latest technology, techniques and practices in order to ensure your level of competence. You achieve this through attending seminars, reading journals and taking courses. Doctors, nurses, lawyers, judges, and engineers, they all keep learning. It’s a good If you’re not certified and not working towards your certification, what’s your excuse? I’m often told it’s because of the cost, but not being certified could be costing you opportunities to make money. Many agency owners and government entities look for those job candidates and contractors who have passed minimum requirements. No credentials, no employment. Are you not certified because it’s simply not required in Florida and you don’t feel you need it? You should check that attitude because it’s very telling…it tells those you work for and work with a lot about you. If you’re working towards a certification, the RPR for example, keep at it. You’ll get there and it will be worth all your efforts. The sense of accomplishment is something no one will ever be able to take from you. 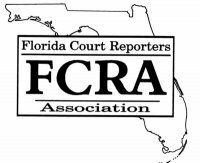 Let me close by saying that FCRA now offers a voluntary certification called the Florida Professional Reporter, the FPR. 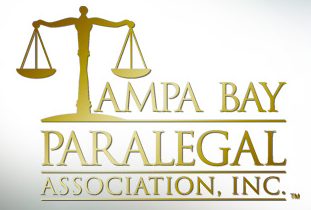 It’s a written knowledge test on the rules and practices pertaining to Florida court reporters. Registration includes a copy of the Florida Manual, and the course consists of a one-day seminar where the manual is reviewed in detail, followed by a 100-question test. Please consider the FPR as a starting point if you are working in Florida and are not certified yet. It’s a great course, you are bound to learn new things, and you could walk away at the end of the day with new credentials. 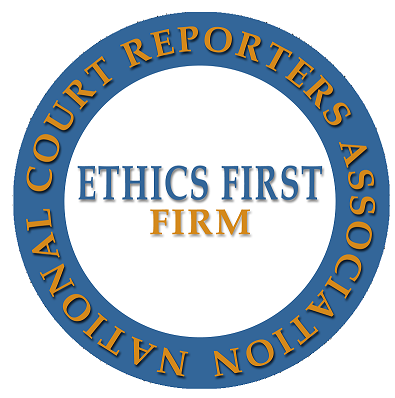 It’s a win-win for you and If you know a reporter who does not belong to FCRA and is not certified, please pass this information along to them. It helps us all in the long run. For more information on the FPR, visit www.FCRAFPR.org.